Farah and Farah own the 100 Laura Street building in downtown Jacksonville and the hired us to take architectural photographs of the building. The night view of the building is gorgeous. The night photographs of the exterior of the building while the blue lights were on are perfect. Severine Photography is a professional photography studio that specialized in architectural photography. 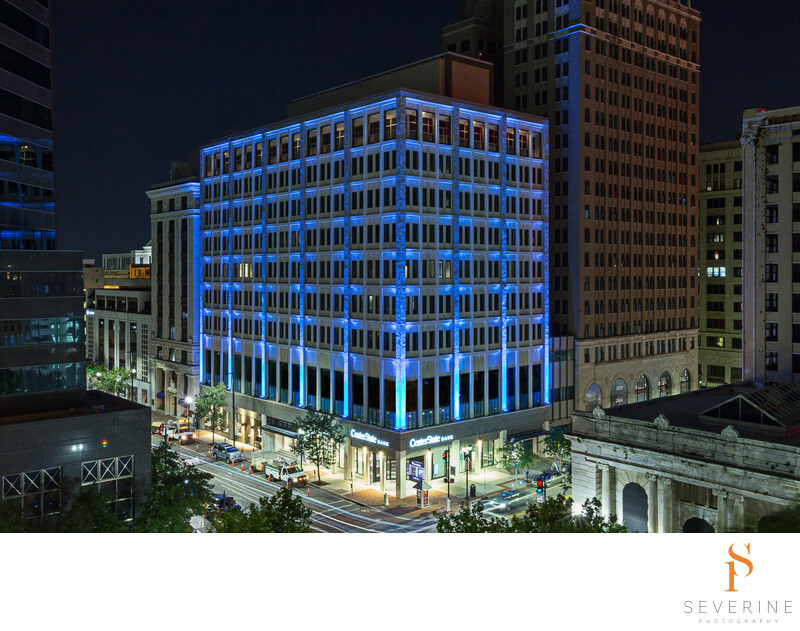 Keywords: architecture (123), downtown jacksonville (3), Jacksonville (210), night photography (3), Severine Photography (291).